Ghost Hunting Theories: So You Want To Video a Bigfoot? 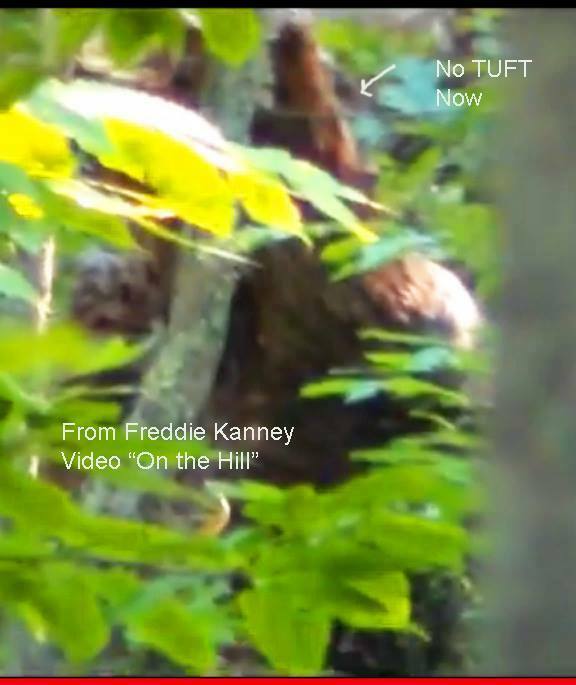 So You Want To Video a Bigfoot? 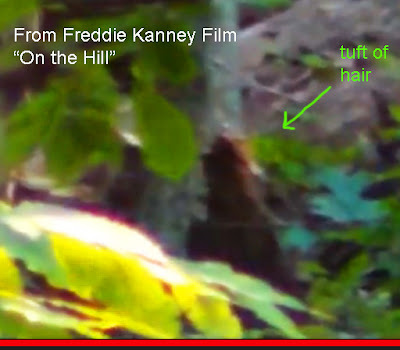 I recommend to anyone hoping to capture imagery of Bigfoot, that they try my slow pan method of video (below). Just know that at the time you take the video, you might think you see something "dark" in the distance or a sense something is out there, but you won't actually know you caught one on video until you get home and review it. Don't be discouraged. All footage in the forest should be regarded carefully after the fact. My slow panning method: Follow your instincts when you feel you are being watched. Stop. Zoom. Very slowly pan the camera 180 degrees until your back is facing the place you started filming, take your time. Your slow movement also alerts a potential Bigfoot that you are at your leisure and not going to be swinging back any time soon. This gives them time to do what they must. Your goal here is to pan back to the starting place again, covering the same swath of woods and then later compare the two panning views. You have just taken advantage of their vulnerability. Just like us, when they think they might be caught, they will move and duck or get away or even peek out when you are turned away. When you pan back, you can compare the two viewings of the area and see where they have moved. Thus far, this is the best technique I know of to capture them on video. The other technique involves holding your camera up backwards, but looking like you're filming, pan with it. As you are turned away, you are actually filming the woods behind you where they are moving and hiding, ducking and leaving, but they see your back to them and assume you are unable to see their movement. Warning: You will likely not see them until you get home and put this on the computer where you can clearly view it. Do remember: they absorb light and dark with translucent hairs, so they become part of the patterns of light and dark in the forest. So long as a BF stands very still, you will not see them.They are masters at this technique, as seen in this zoom from video that Fred Kanney did. Fred saw something in the distance that stood out wider than the trees and was dark. He zoomed, panned. 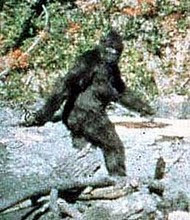 If he had only panned once, he would have only gotten one view of it, but by panning back to where the Bigfoot was standing still, he got the hair movement in the wind, giving it away. I suggest you subscribe to his insightful channel. He knows the woods and the Tall Ones like no one's business. I also suggest you subscribe to Timbergiantbigfoot Channel to follow another woodland videographer in search of bigfoot. Two other great channels are: MK Davis Channel and ThinkerThunker, who both stabilize, clear up, and evaluate videos with great expertise.